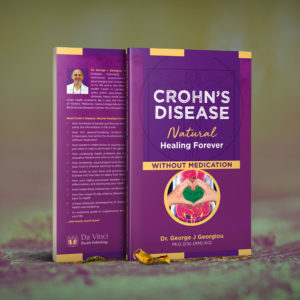 Many people with Irritable Bowel Syndrome (IBS) end up suffering all their lives or taking medications, but this is unnecessary. 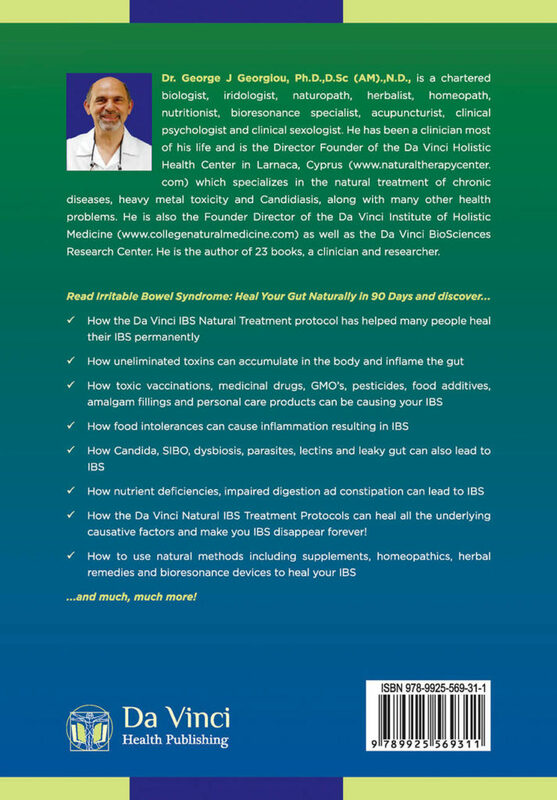 IBS is relatively easy to cure permanently when you follow the Da Vinci Natural IBS Protocol devised by Dr Georgiou. 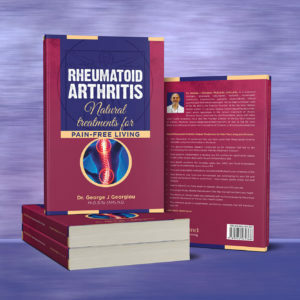 Irritable Bowel Syndrome (IBS) is often a debilitating problem that decreases the quality of life. 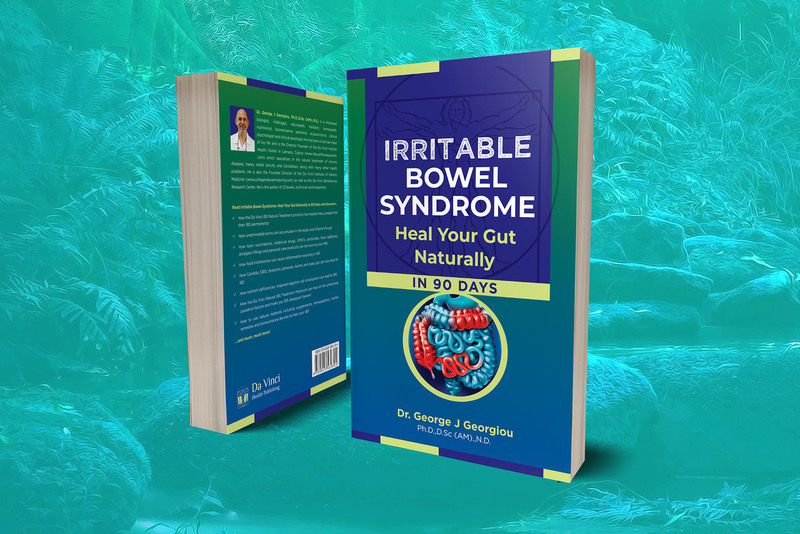 Many people are told by their doctors that they must “live with it!” Dr Georgiou has personally treated hundreds of cases of IBS successfully using the Da Vinci Natural IBS Protocol devised by himself. 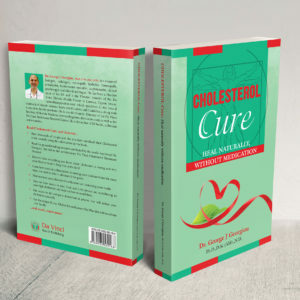 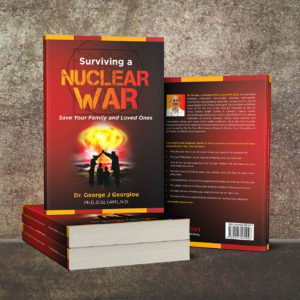 The underlying causative factors such as food intolerances, dysbiosis, SIBO, leaky-gut, digestive issues, Candida, parasites and more can be maintaining your IBS and this book explains in a simple-to-follow way how to eliminate these causes. 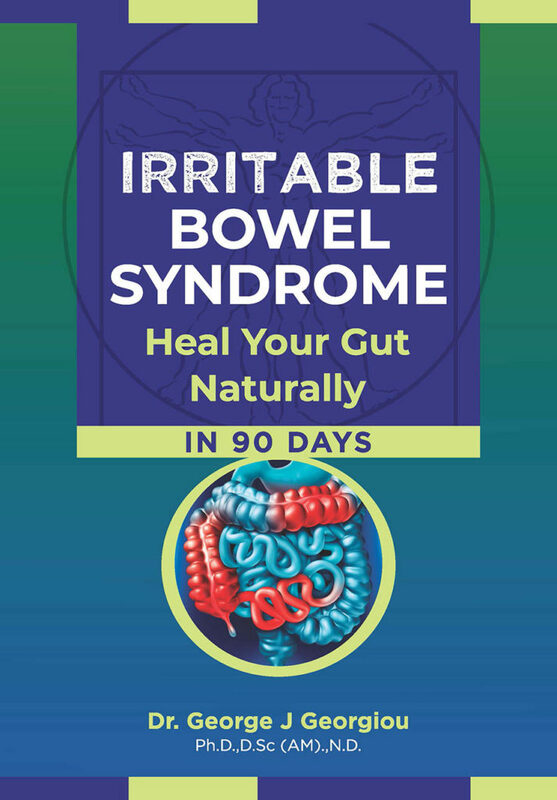 Read Irritable Bowel Syndrome: Heal Your Gut Naturally in 90 Days and discover ……..
How the Da Vinci Natural IBS Treatment Protocols can heal all the underlying causative factors and make you IBS disappear forever!